I’m not a huge stickler for getting details exactly right. 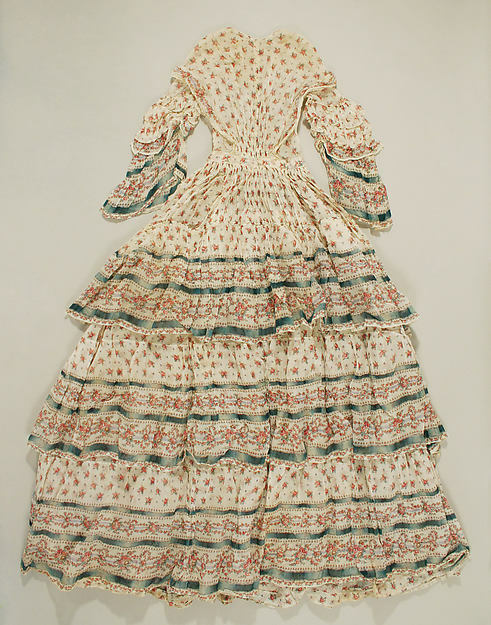 I feel it kind of gets in the way of improvising, using what you have on hand, having fun, but I did want to try to at least get in the right ballpark for my Little Women dolls dresses. I’m having lots of fun looking up inspiration! 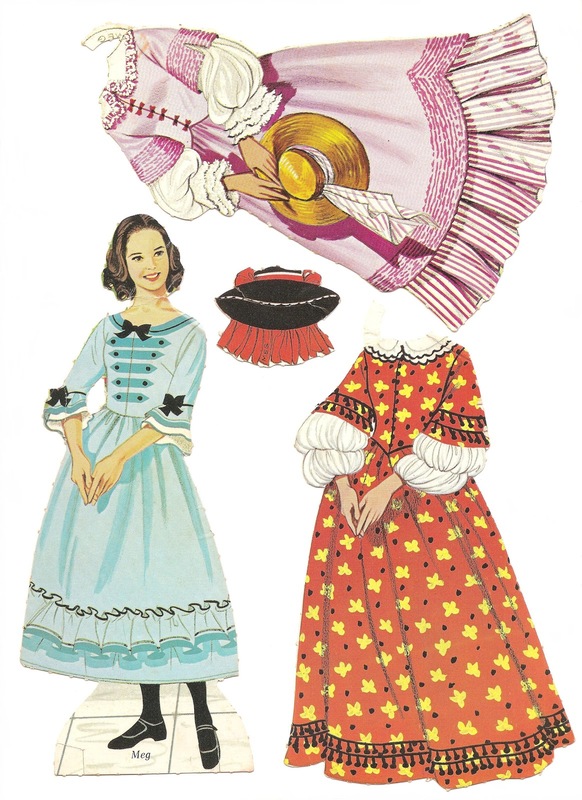 I found these gorgeous Little Women paper dolls by Donald Hendrinks on this fun website, Gabi’s Paper dolls. Here’s Beth, Jo and Meg too. this gal’s pinterest board was super helpful. 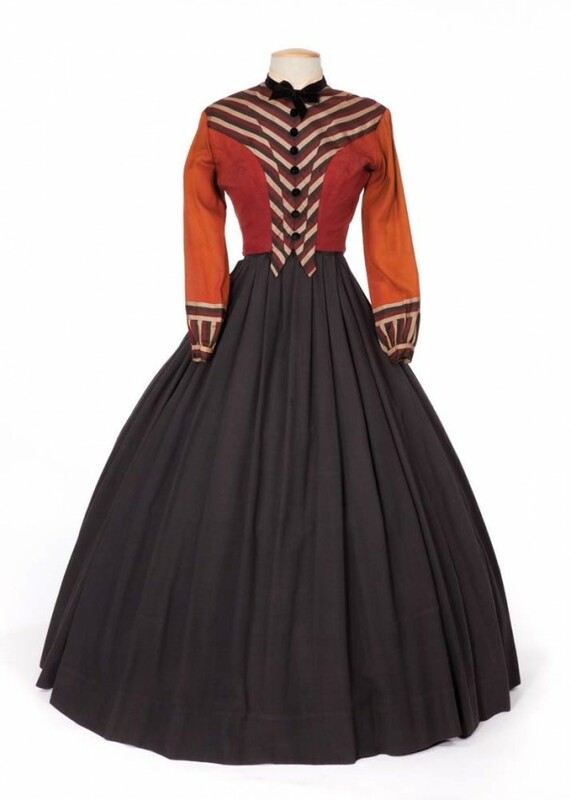 lots of links to the Metropolitan Museum of Art’s costume collection. I included some titles of books that the instructor shared. Maybe my post might have some helpful information for you. 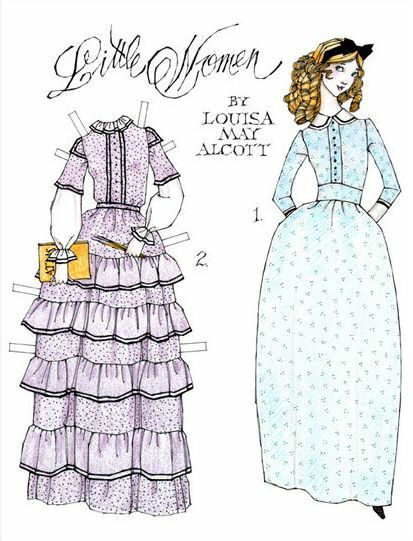 Will you be sharing what your Little Women dresses look like when they’re finished? I’d love to see them! 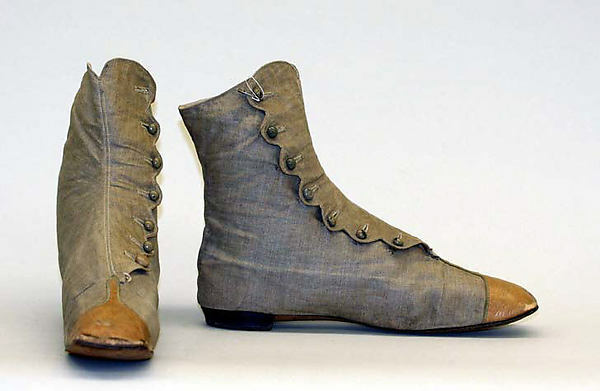 I love those button-up shoes! I’m Nicole from the Netherlands. I used your free pattern to make a mermaid. I want this once because I want so many other things to make. I just don’t have enough time! But this mermaid, I want to sell it in my webshop, what do you think of that? Hello! I am a long-time reader of yours and I have made many of the dolls from Wee Wonderfuls. Thank you for all the inspiration you have given me! Have you seen the book The Woman’s Day Book of Soft Toys and Dolls by Joan Russell? It’s from the 1980s. I actually got a copy at a garage sale a couple years ago and it was the best $2.00 I have ever spent! 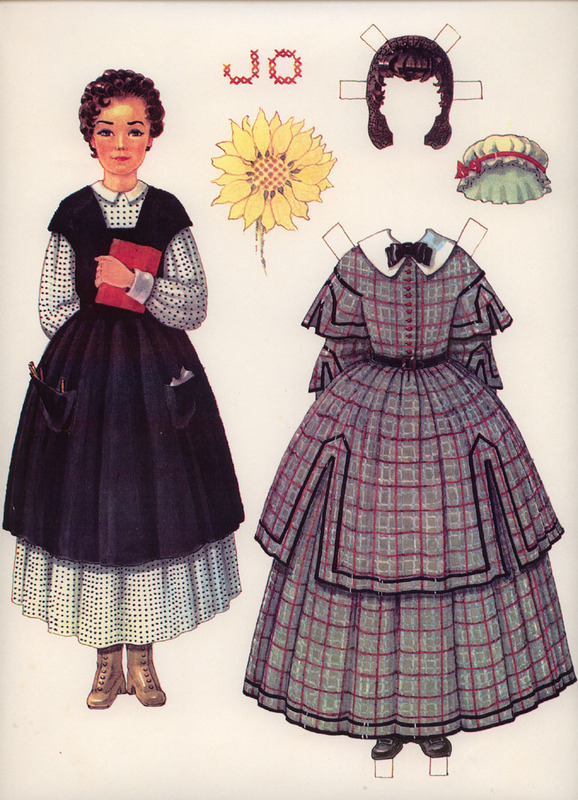 It includes patterns for all 4 March sisters from Little Women and they are gorgeous. It is my goal to make them all someday, but with a six month old baby, I haven’t had much time for the detailed sewing they require. The book also has many other really cute dolls including Alice in Wonderland and some adorable “Dolls of the World”. Definitely check it out if you can get it! I think there are a few used copies on Amazon.